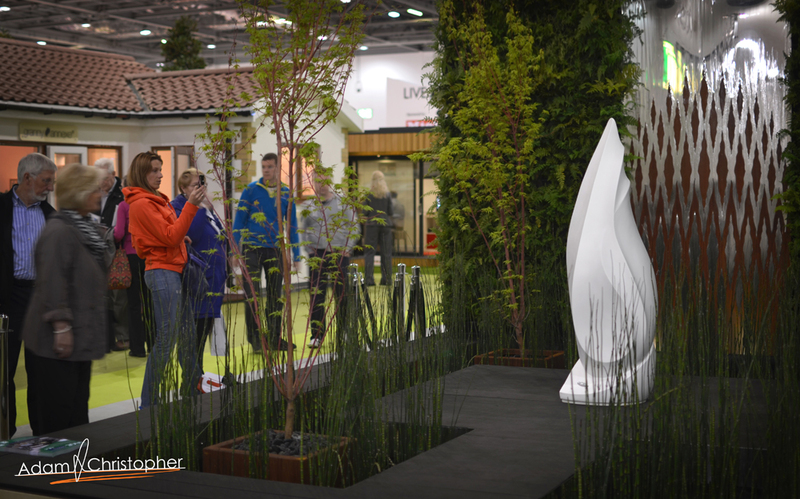 So you need to choose a planter, flower pot or trough for a landscape design. What do you need to consider? 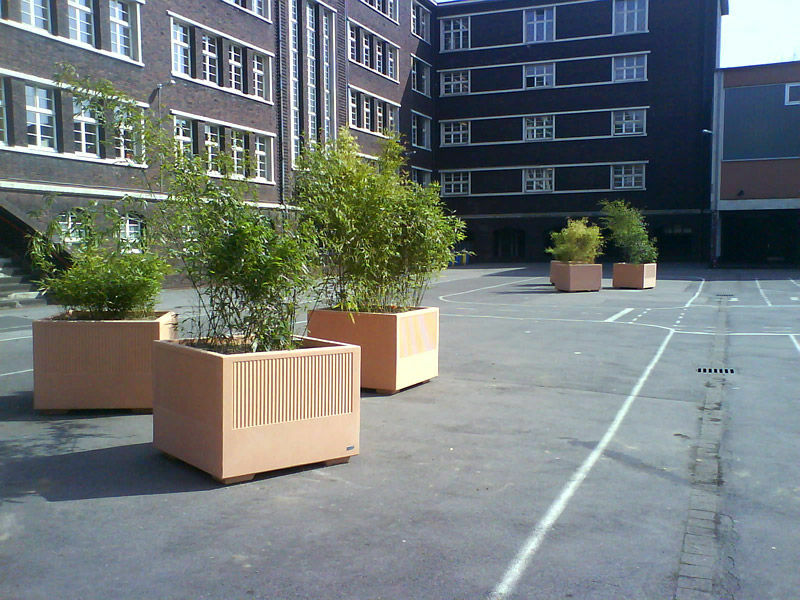 The public will judge the planters on a daily basis and no company or council will want to have people making assumptions on the quality of their service based on the environment they operate in. 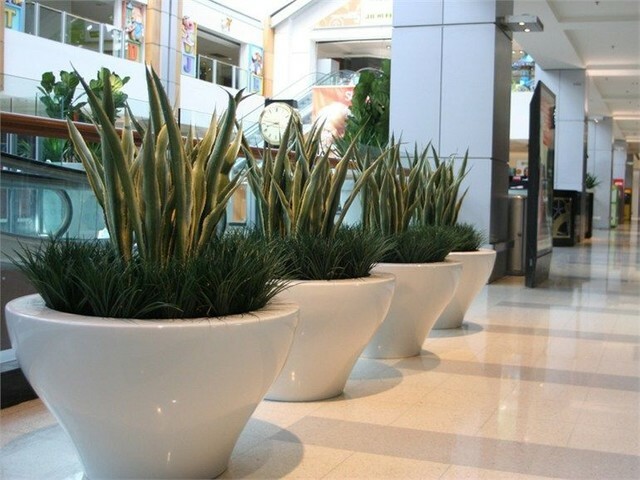 Companies like to have the best flower pots, planters or any other product for that matter so that customers and passers by think highly of them and feel like the business values them by spending money on their surroundings. 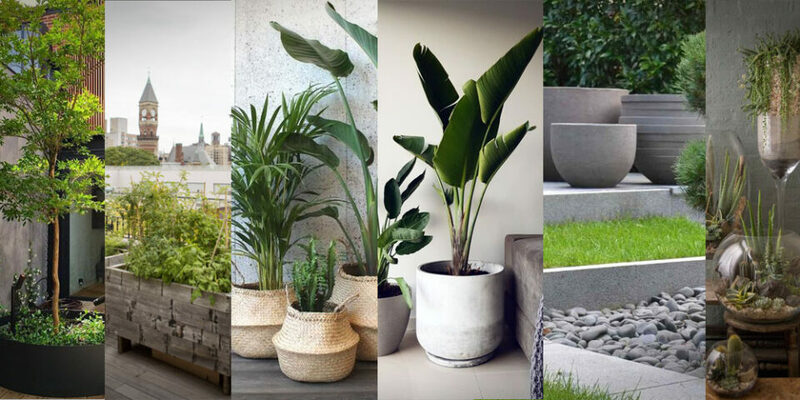 This is an obvious point really but style is subjective so a planter to one person might be the height of taste but to the next it may be vile. Take for example the difference between northern and southern European design, the 2 could not be more different and it is highly unlikely you would see the 2 styles combined. 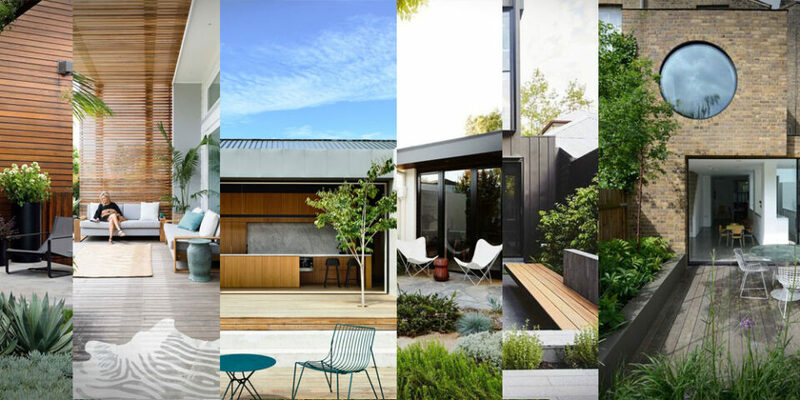 While the northern European minimalistic style is currently more popular to most, there are societies where more detail is better. Any public space flower pot will live a harder life than that of it’s domestic siblings. More people will touch it, less will value and respect it and it will be used as more than a planter. New city developments where architects have had the freedom to sculpt the landscape prove this point well because no sooner than the elements are in place the skateboarders are grinding away on them, marking them and wearing them down. 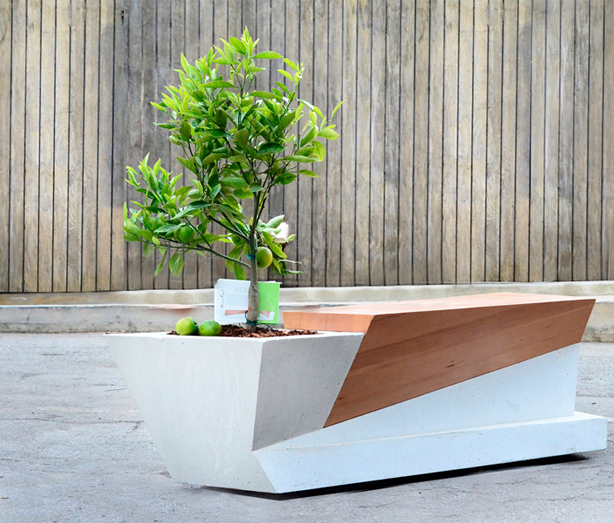 Some planters can be designed more to look look good than really suit the brief. 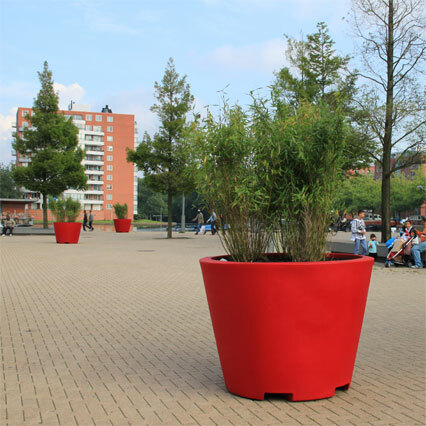 If you know for example that the location of the planters is subject to high winds then perhaps a very tall and top heavy flower pots is not the best choice available. 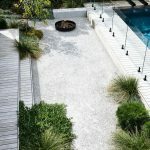 In situations where the balance of the planter may be compromised it is essential to either make a sturdy selection in the first place or choose something that can be anchored down. Roof top gardens are perfect examples where they are high I the air and subject to stronger winds than usual. 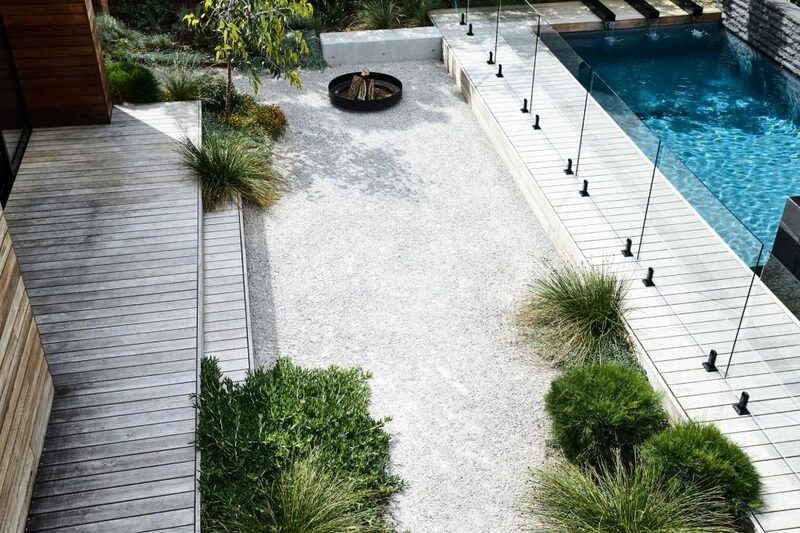 The added surface area of a tall tree can easily see it rolling around your decking. This goes without saying really but a large pot, filled with earth and plants is not going to float away with the leaves. 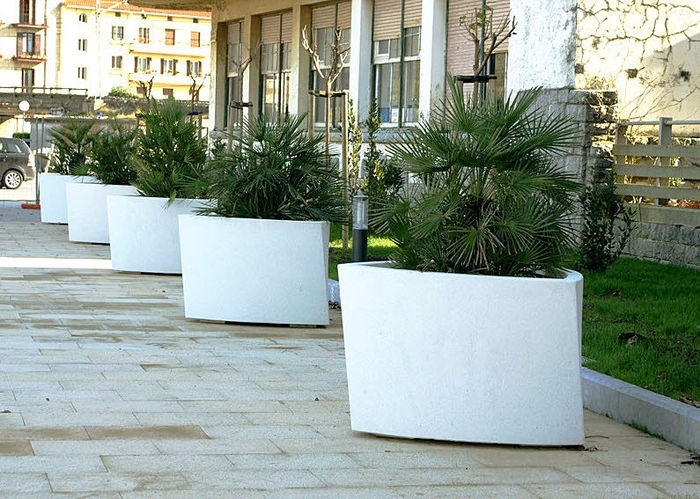 Having a weighty container will also make it hard to steal as both tree and planter can cost an eye watering amount to replace.